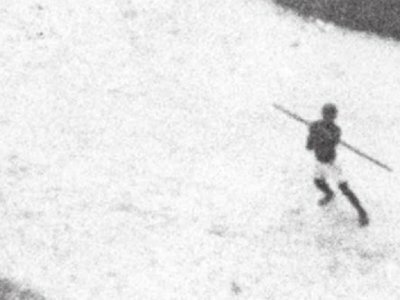 The Central Intelligence Agency’s declassified archives include a formerly SECRET incident involving a spy plane and an unusual example of small arms fire: the “Congolese SAM,” also known as a spear. MuckRock has previously written about some of the surprising photographic finds in the Central Intelligence Agency’s archives, including a stray cat that was considered a state secret for 50 years. 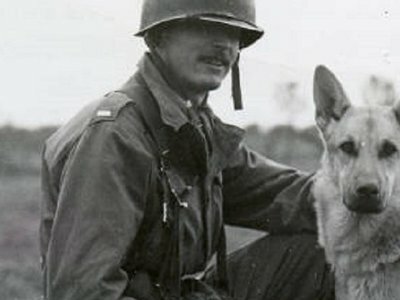 Proving that they’re equal opportunity creature classifiers, records recently uncovered in CREST show photos of World War II military working dogs which weren’t made public until 2013 - nearly 70 years after they were taken. 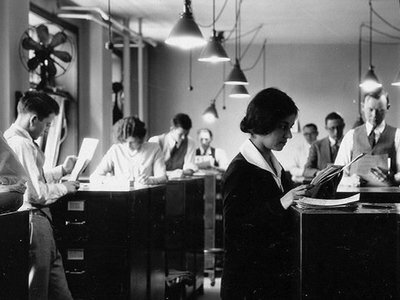 We’re celebrating the Federal Bureau of Investigation’s birthday with a look at five different ways MuckRock users have used FOIA to bring shed light on the Bureau’s 11 decades of skulking around in America’s shadows. 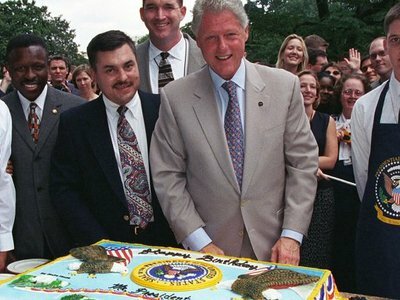 Two years ago, to celebrate FOIA’s 50th birthday, we filed a request with seven presidential libraries for all of their photos of presidents with cake. As of last year, all but two - the William J. Clinton and George W. Bush Presidential Libraries - had released pictures of their prez with pastry. Today, we’re checking in on the two stragglers, and see if they’ve managed to track down the treats in the last 12 months. Why did the CIA classify a birdhouse? 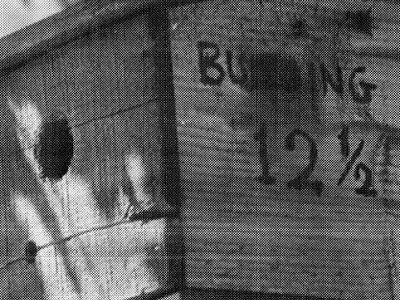 A search through the Central Intelligence Agency’s archival photography reveals the Agency once classified a picture of a birdhouse. Help us figure out why.